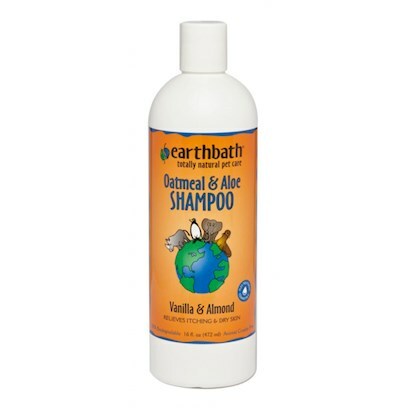 Options Oatmeal & Aloe Shampoo - 16 oz. This product contains no: parabens, phosphates, pthalates, DEA, synthetic dyes or perfumes. The sudsy runoff is completely safe and will not harm kids, lawns or other living things.